Diesel vehicles can cost less to run, report finds. 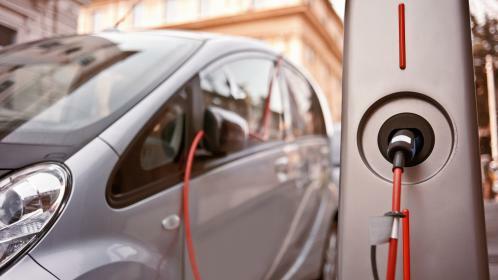 Ministers are preparing to tackle overpriced electric car charging amid fears that it can cost as much to run a green vehicle as a conventional diesel. Rules will be introduced early next year to make roadside pricing for electricity more “consistent and transparent”, so that motorists are not driven away from buying environmentally friendly cars. The reforms will give motorists access to public charge points without the need for multiple memberships and set common standards for pricing between suppliers. It is understood that ministers could ultimately take further action to bring down prices, including setting maximum charges. The intervention from the Department for Transport comes as concerns have been raised that prices — which can reach £7.50 for a half-hour charge — are too high. In some cases it can bring costs close to those for running a diesel car, it was claimed. An analysis of data on the Zap-Map website found that at least 93 pricing combinations were used by roadside chargers. 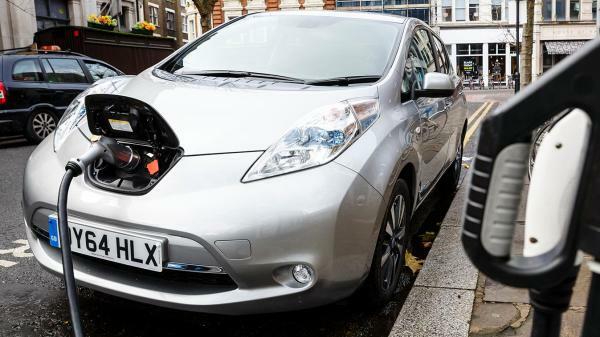 A report from MPs in September said that the uptake of electric cars was too slow, partly because of a failure to invest properly in rapid charge points that can refuel a vehicle in minutes. A cross-party group said that ministers would fall short of a target of ensuring that 9 per cent of new cars and vans on British roads were classed as ultra-low emission vehicles by 2020. Sales of plug-in vehicles have increased significantly over the past three years, with registrations rising from 3,500 in mid-2012 to almost 70,000 this summer. 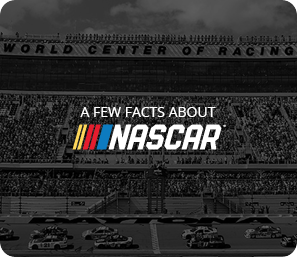 It is believed that sales could reach more than 100,000 by the end of next year, with more manufacturers introducing models with a longer range. However, the environmental audit committee report predicted that without reform, green vehicles would at most account for only 7 per cent of the car and van market by 2020. About 90 per cent of charging for electric cars takes place at home. 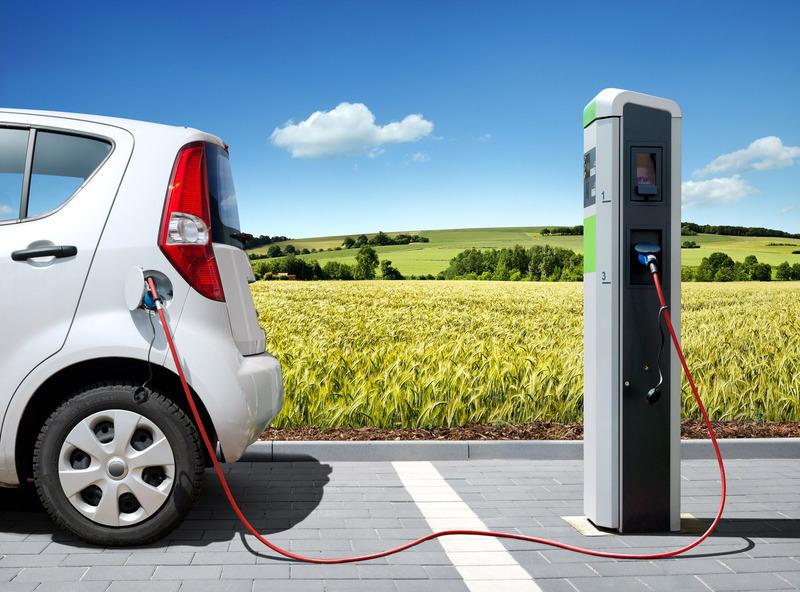 However, it is believed that a better roadside charging system is needed to enable the electric car market to expand, particularly in rural areas, and to give motorists confidence to attempt long- distance journeys. There are more than 11,000 public charge points in Britain but critics say that the different registration systems and pricing structures prevent the network from being user- friendly. 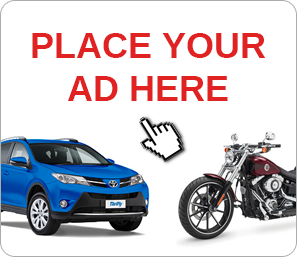 According to Zap-Map some of the suppliers require monthly subscriptions and memberships, forcing motorists to sign up to multiple suppliers, while others are pay-as-go or free. Prices also vary depending on the speed of the charge. The biggest network is the Polar charge point system, operated by Chargemaster. It charges a £7.85 monthly subscription, giving drivers access to 6,000 charging points, of which 5,000 are free. Drivers who are not Polar Plus members have to pay a £1.20 pay-as-you go connection fee and in some cases up to £6 more for a half-hour rapid charge. The Ecotricity network also charges up to £6 for a 30-minute “fast charge” connection. In October the DfT began a consultation into the charging system, which is expected to lead to reforms in the new year. It said that it would set “common standards for all public charge points to ensure electric car owners can recharge anywhere, any time”. Pricing information for electric cars will be made “consistent and transparent”, the document said. Almost all motorway service stations have at least one electric charge point, but many other petrol stations do not. The government said that it would “ensure there is provision of electric charge points” at large fuel retailers. David Martell, chief executive of Chargemaster, said that most motorists using its pay-as-you go system paid only a £1.20 connection fee and charged without any additional cost.